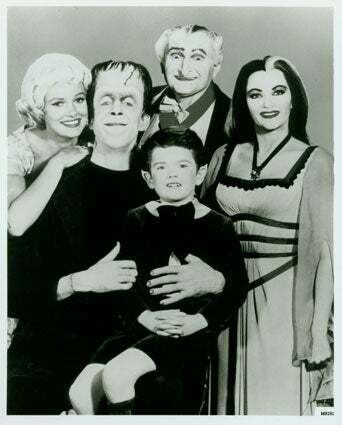 Bryan Fuller, the man behind Pushing Daisies, is working on a Munsters TV pilot for NBC. It's being described as "Modern Family meets True Blood." Any wacky casting Ideas? Becki Newton as Lily? Justin Bieber as Eddie?